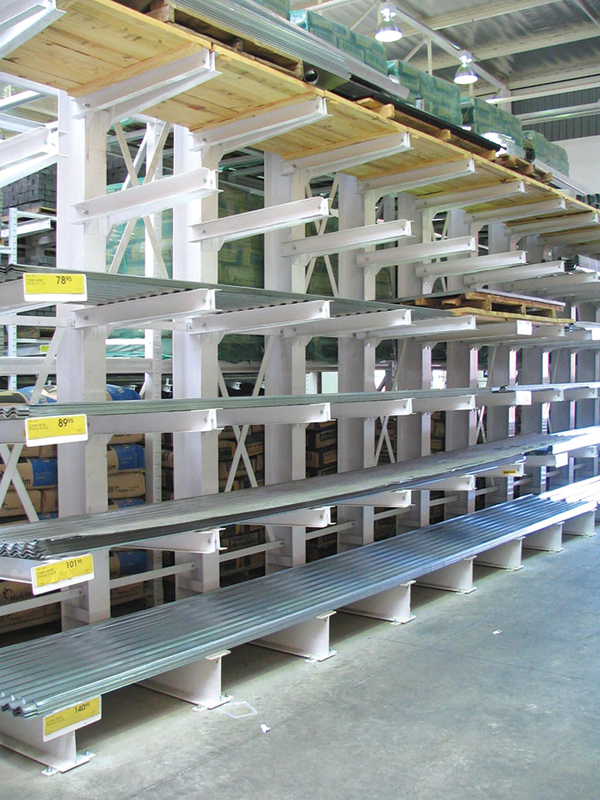 Unicant is our heavy duty modular cantilever racking system. 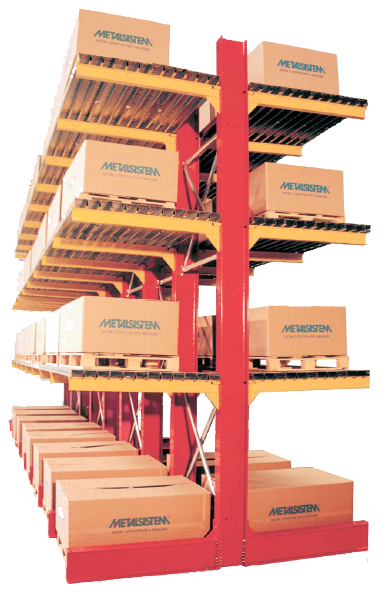 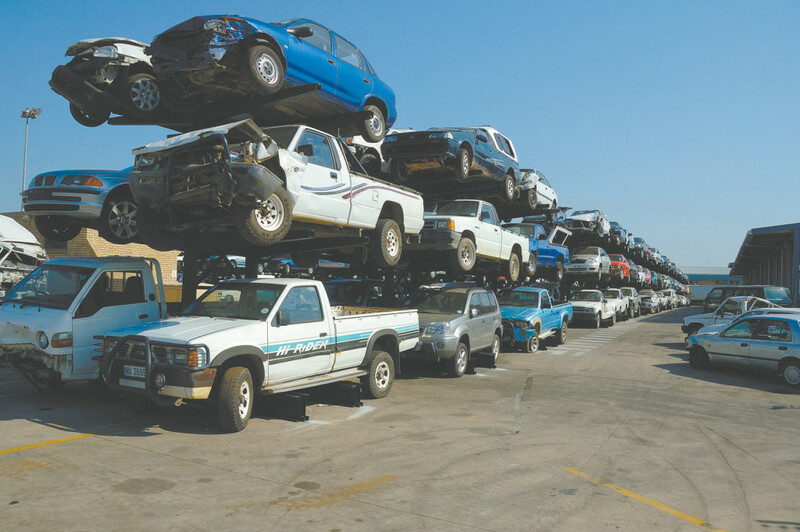 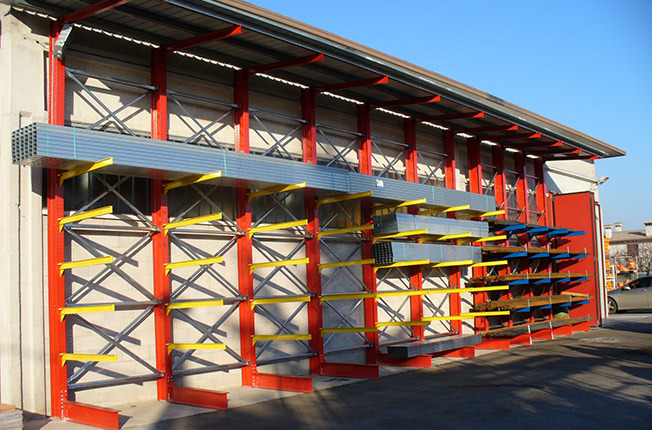 Cantilever racking systems are used to store objects of varying lengths and bulk requiring clear and continuous loading levels. 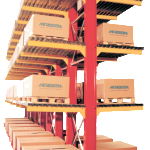 The Unicant rsystem has been designed to maximize both the available space between levels and their load bearing capacity without compromising the safety of the installation. 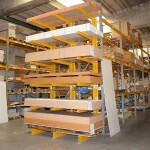 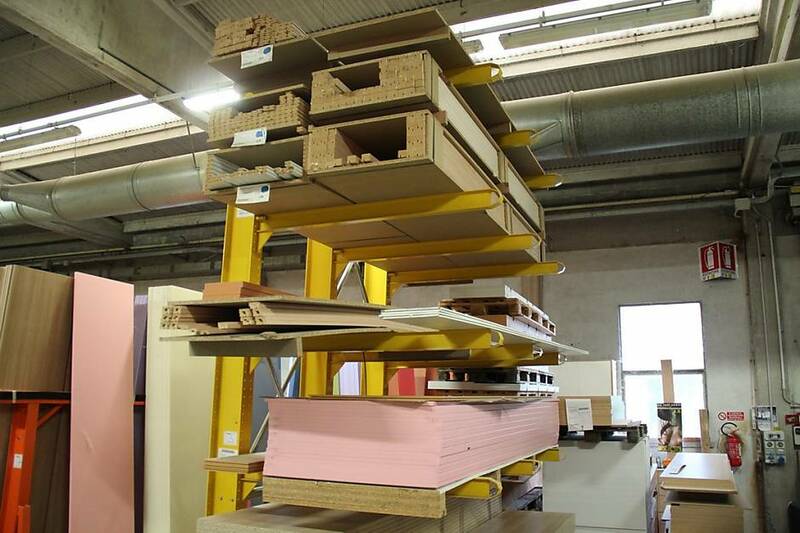 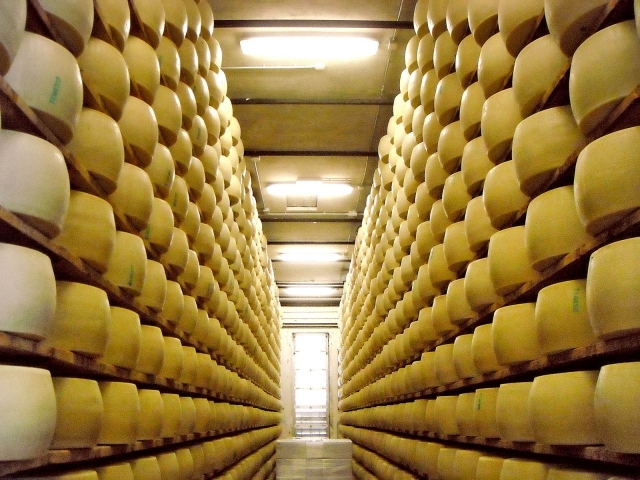 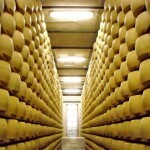 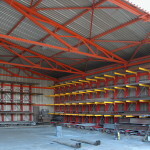 The Unicant system is ideal for the storage of long goods. 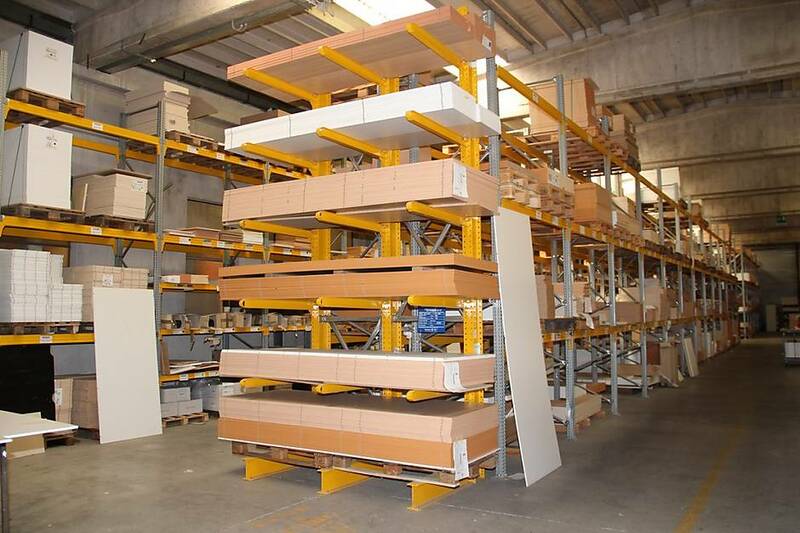 The range of available arm lengths and load bearing capacities allow the system to provide solutions for a large variety of goods, such as, wood panels, sheet metal plastic and metal profiles, semi finished products etc. 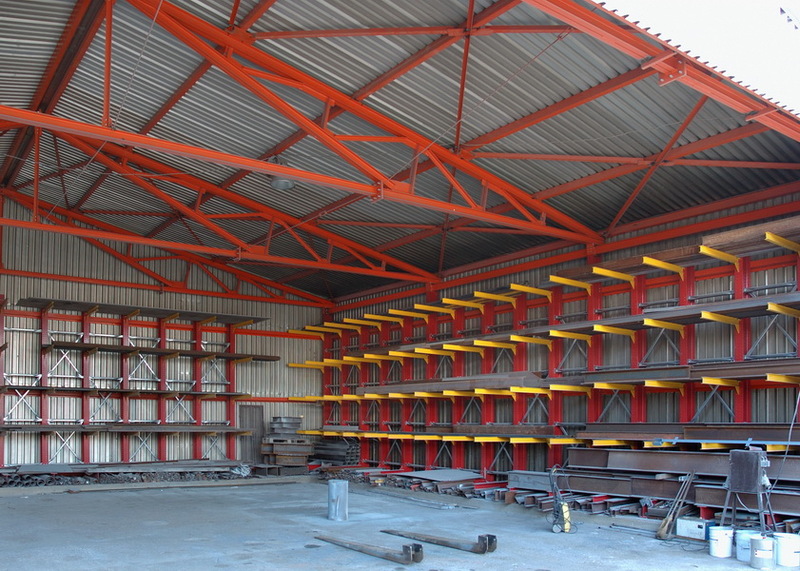 The Unicant cantilever racking system is self-sustaining and therefore does not require to be attached to walls or other fixed objects to guarantee its load bearing capacity. 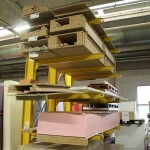 The loading levels are easily varied at a pitch of 50mm. 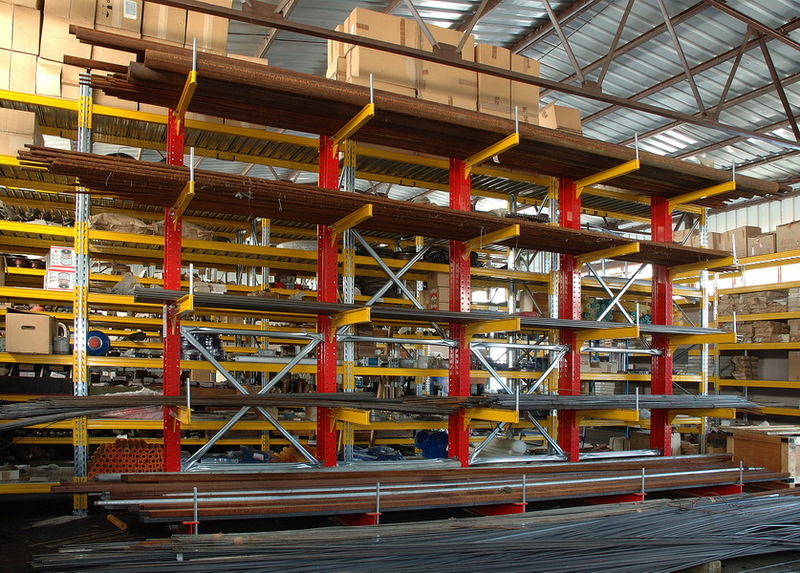 Unicant gives clients the security of obtaining a competitive product both in terms of quality and cost efficiency while safeguarding elevated safety standards. 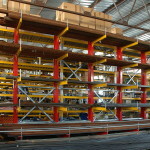 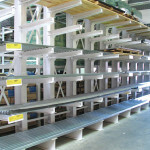 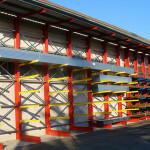 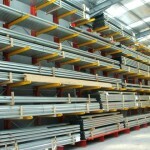 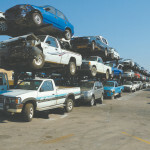 For more information about our Unicant cantilever racking system, visit the Unicant product page. 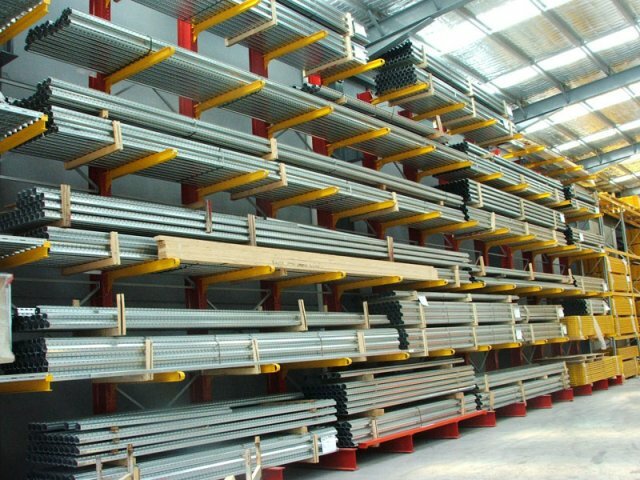 © 2019 — Metalsistem Canada Inc. All Rights Reserved.